Your local REIA can be a great resource for any investor. I happen to belong to an outstanding real estate investing association that has grown to several hundred members. I can honestly say that that this group has played a big part in my success. It was an especially important resource in the beginning. However all of these years later, we continue to grow and learn from each other. What do you do if you live in an area that doesn’t have a local REIA? Well, you start one and that’s just what my guest today did. Today we are going to talk about how so start a REIA in your city. Barbara Grassey is a real estate investor in south Florida, and in today’s podcast she has some tips for anyone that would like to do the same thing. Let’s back track just a little and talk about why you should belong to a real estate investors club. What Are Some of the Benefits of Belonging to a REIA? 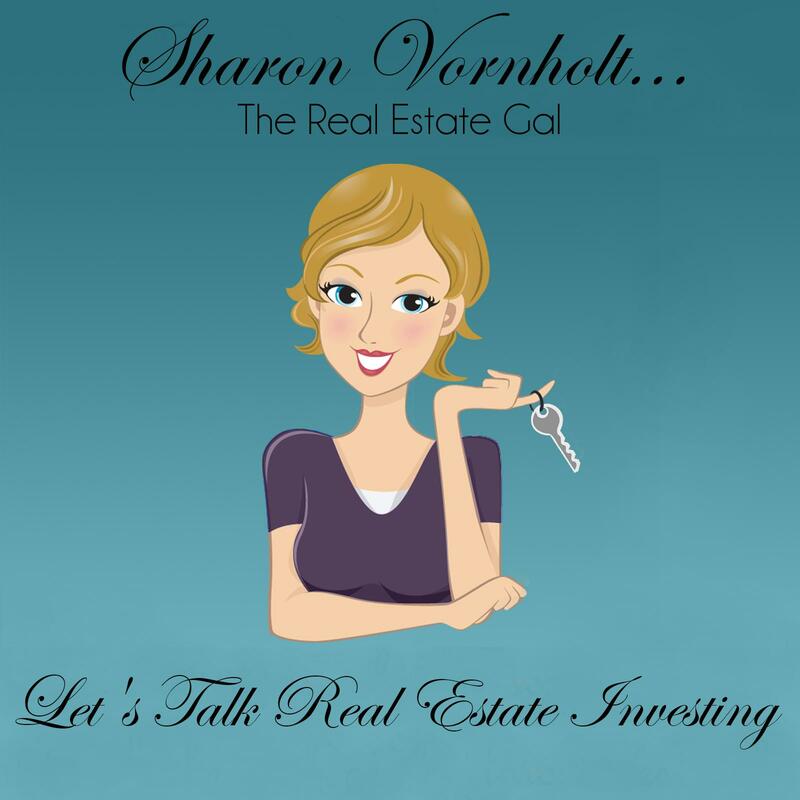 Belonging to a local real estate investment group has so many benefits. One of the biggest advantages (especially if you are brand new) is that the folks in your group will understand your local market. This is huge. Is it necessary to join the National REIA right from the beginning? 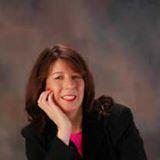 My thanks to Barbara Grassey for another informative and entertaining podcast. Barbara Grassey is not only a real estate investor, but she is the author of several books and the creator of several courses on real estate. You can check those out here at “Fast Money in Real Estate: Secrets of a Bird Dog, and the The Book Boss Resource.